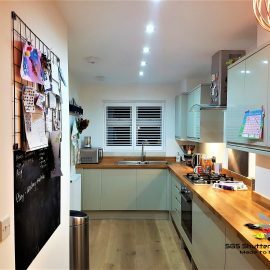 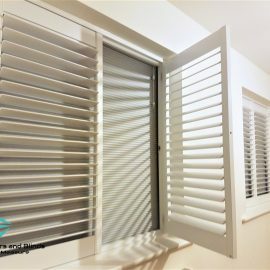 Room darkening Shutters help create a perfectly dark environment, whatever the time of day. 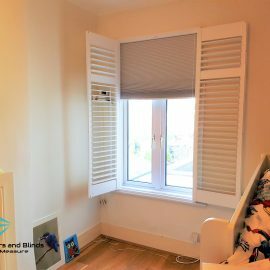 Room darkening Shutters include an integrated blind that helps block out virtually all external light. 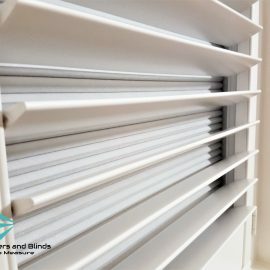 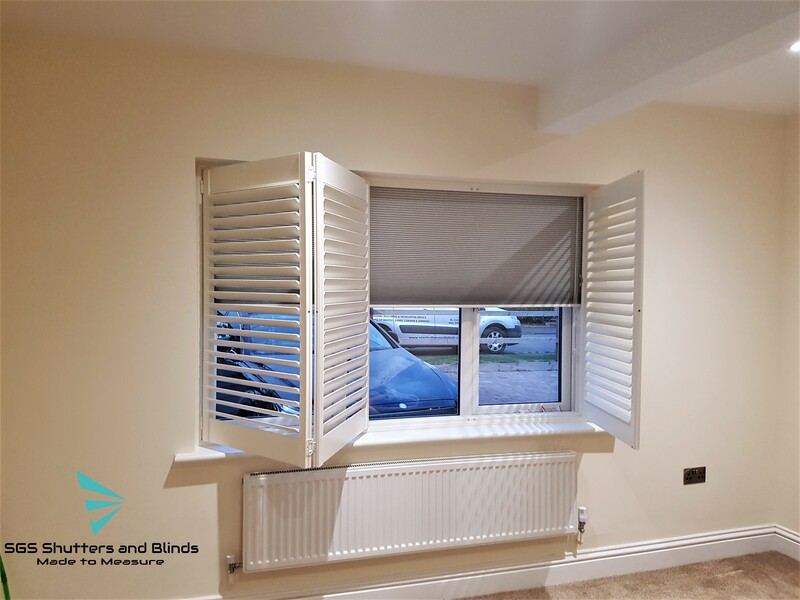 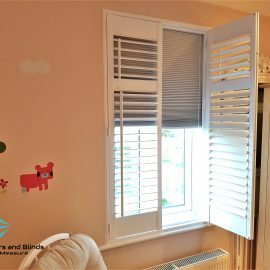 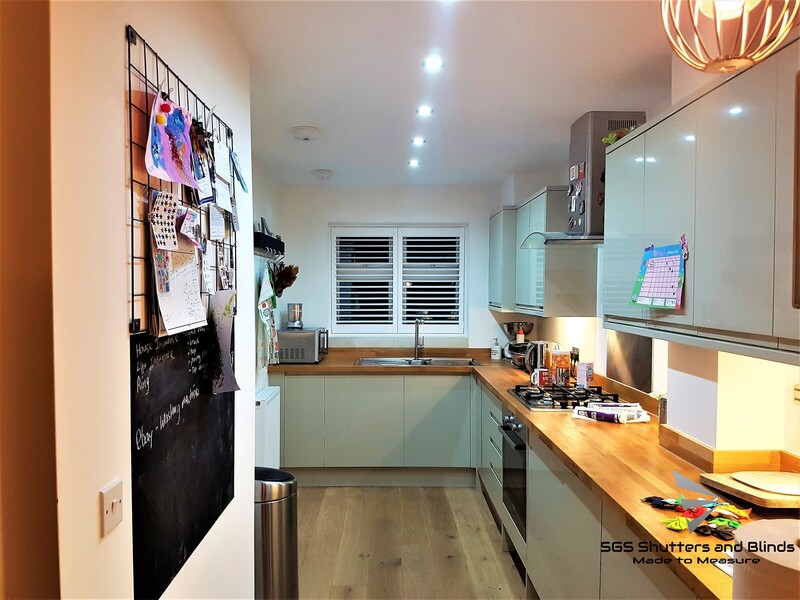 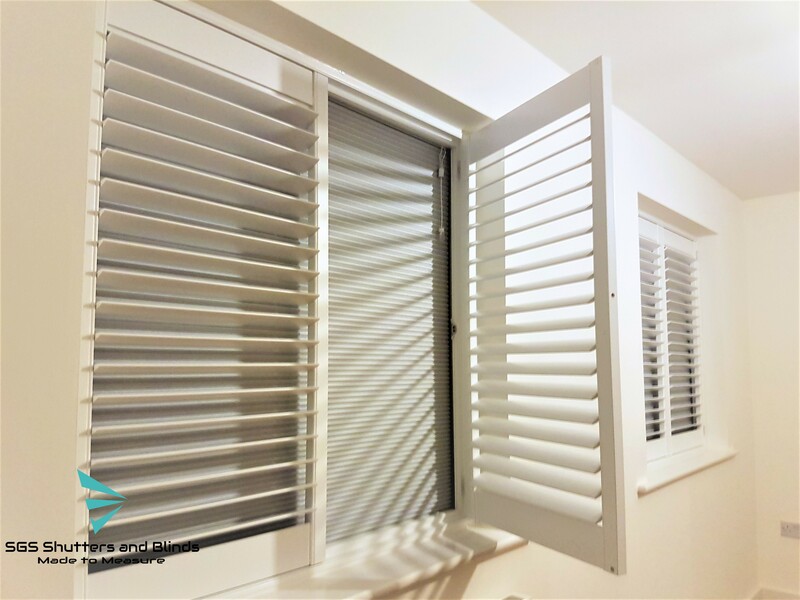 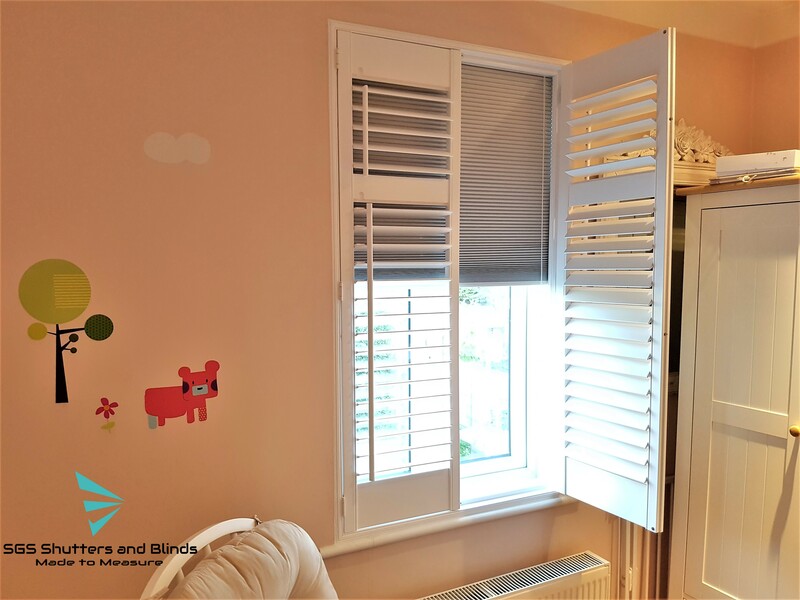 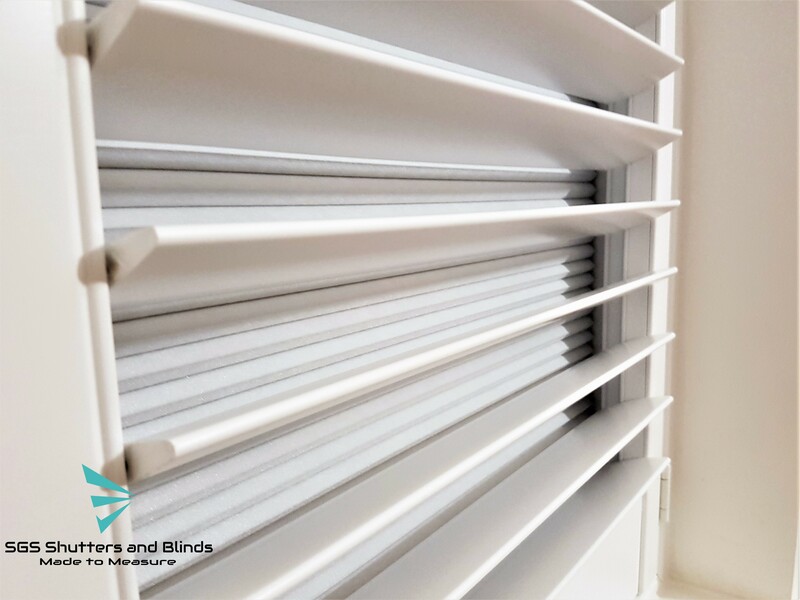 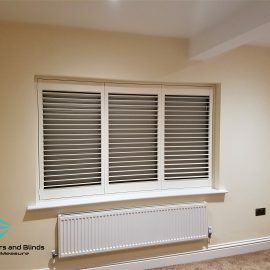 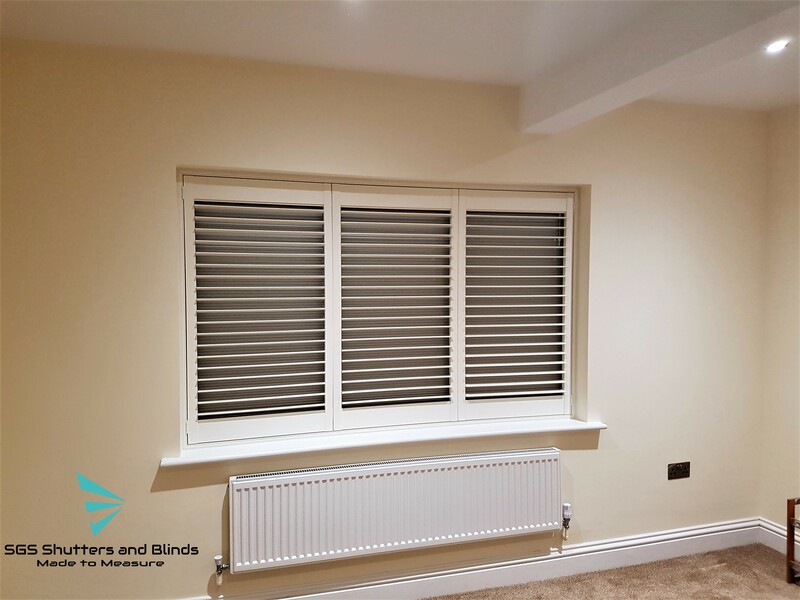 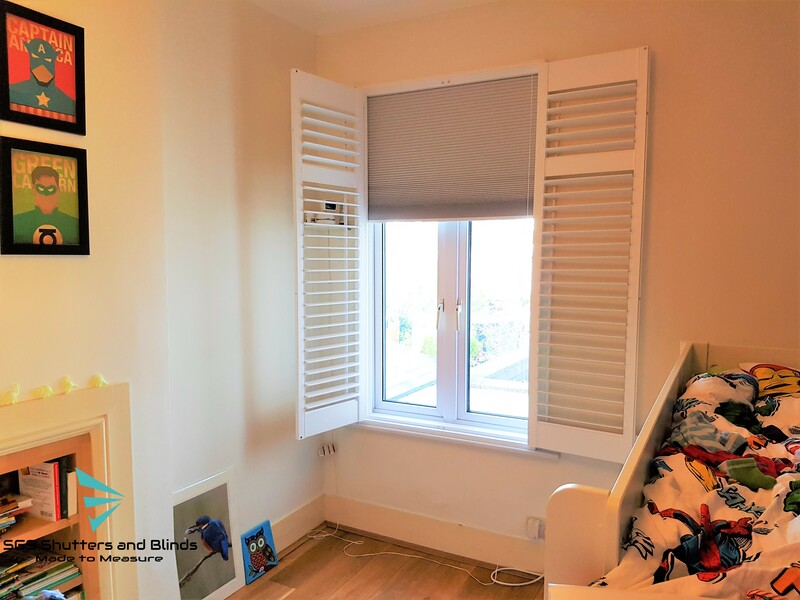 We can help you choose plantation shutters to match your room style and a built-in blind can provide the darkening effect. 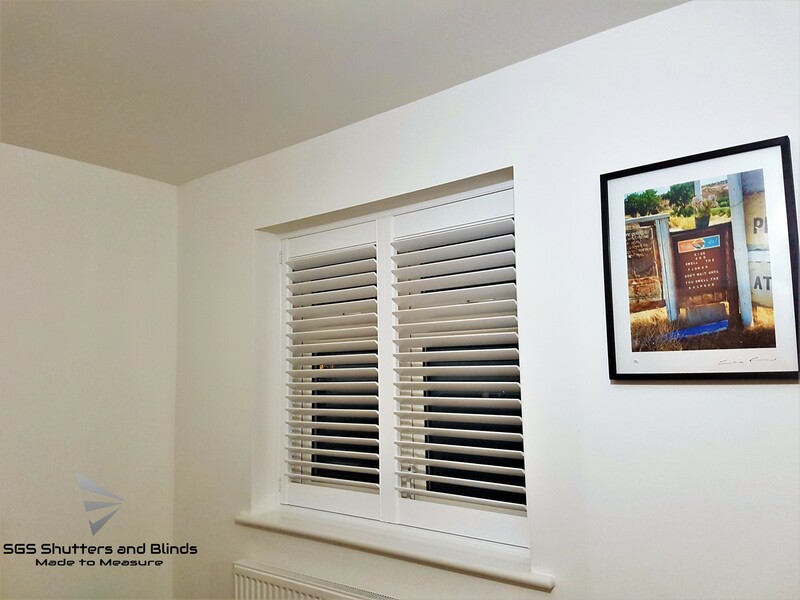 Perfect for bedrooms, as well as creating the ideal home cinema environment. 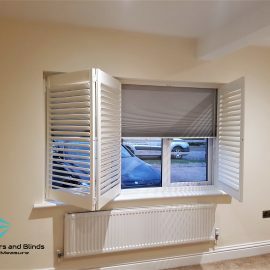 The pocketed, honeycomb design of the blind captures air, insulating the windows, while the foil lining seals away the sunlight when they’re closed. 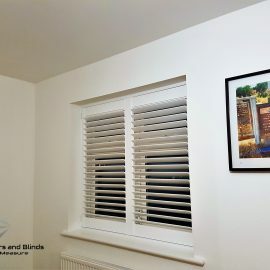 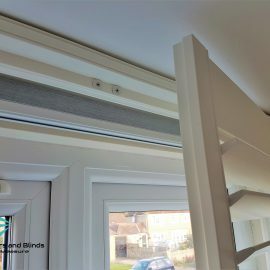 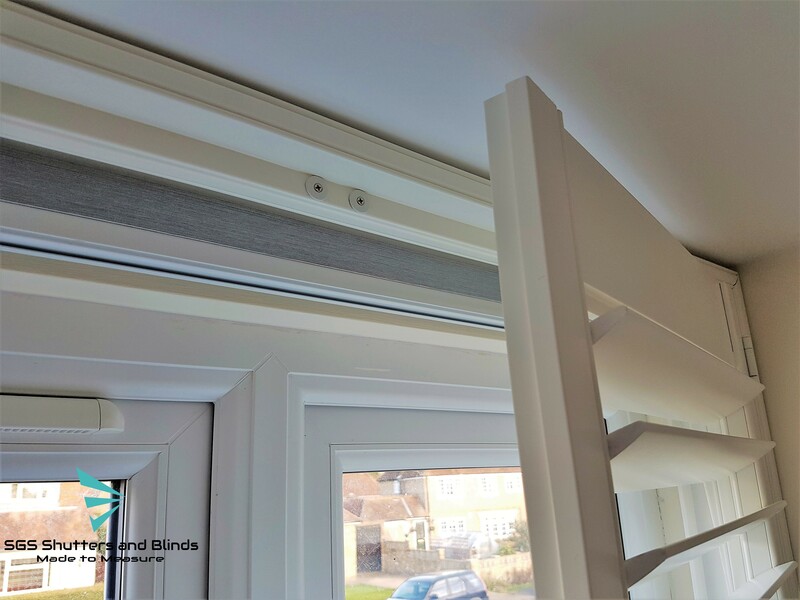 Taking control of style, light and privacy, the room darkening integrated shutter and blind system gives you two fantastic products in one, and hopefully a better night’s sleep!